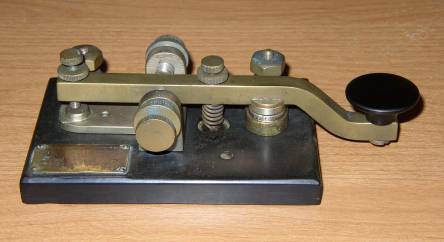 DM425 Key, American Marconi. 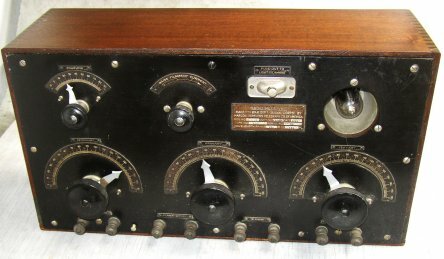 Made in 1917. 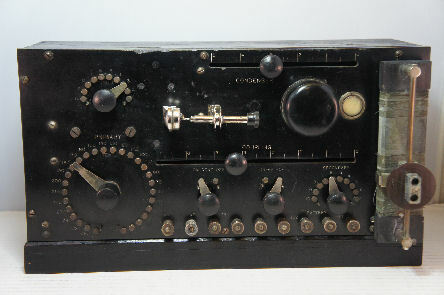 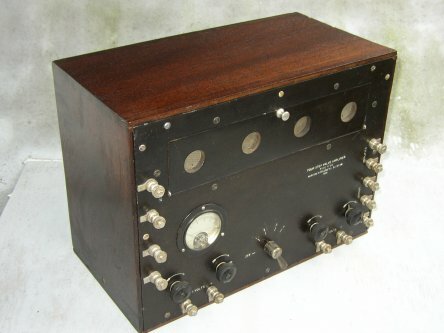 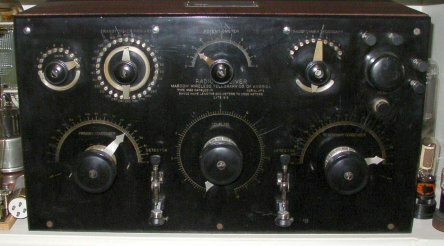 The Marconi 103 Radio, American Marconi. 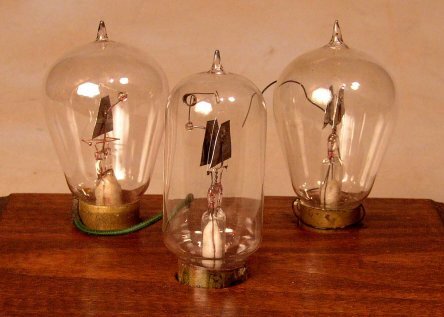 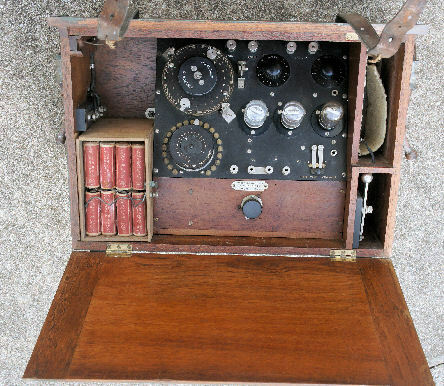 This Marconi 16 Crystal Radio Receiver sunk with a ship in 1918 and spent about 80 years in the ocean. 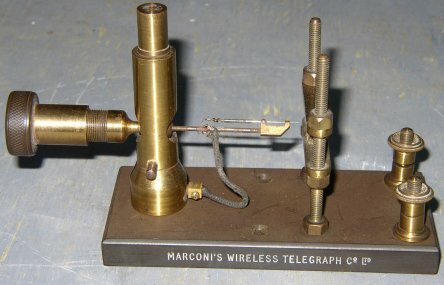 The coherer was the first detector that Marconi used. 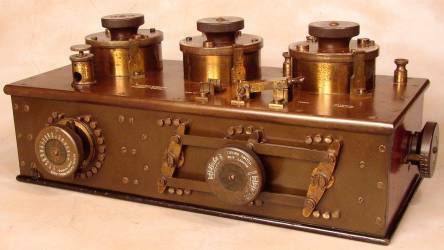 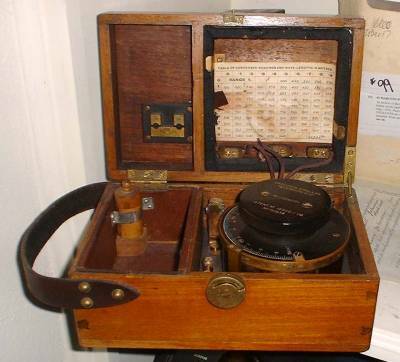 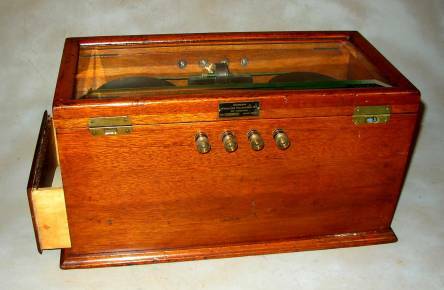 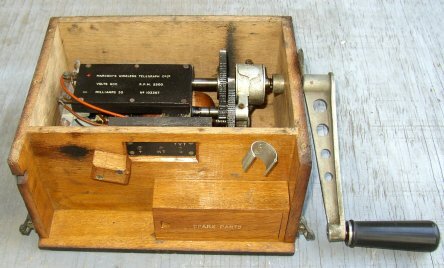 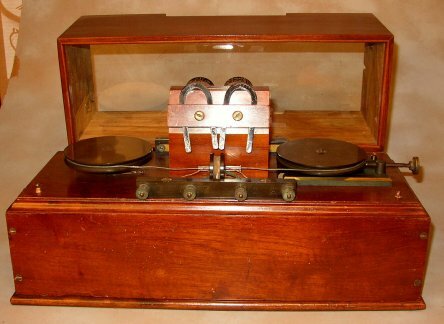 The first Marconi radio magnetic detector. 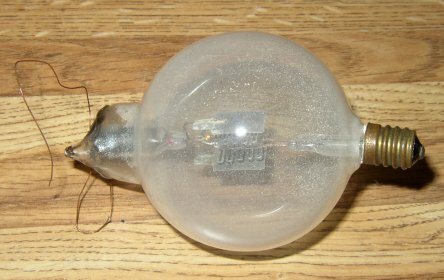 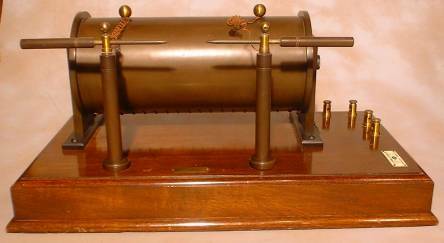 This spark coil has labels for both W & J George & Marconi Wireless. 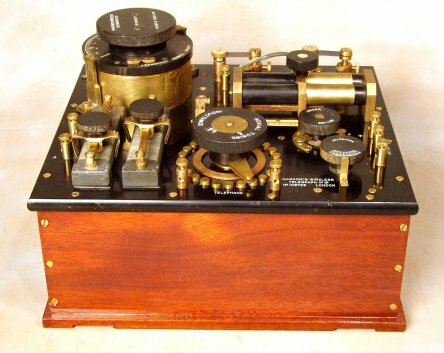 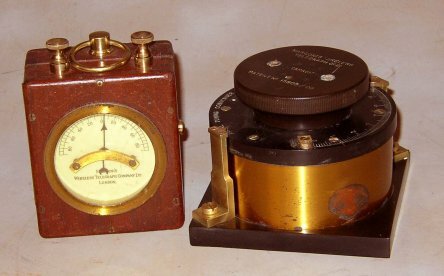 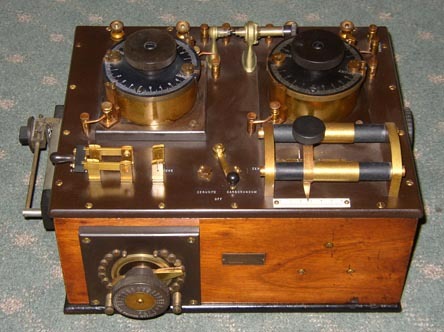 In 1906 Marconi introduced the Marconi Wavemeter Number One.